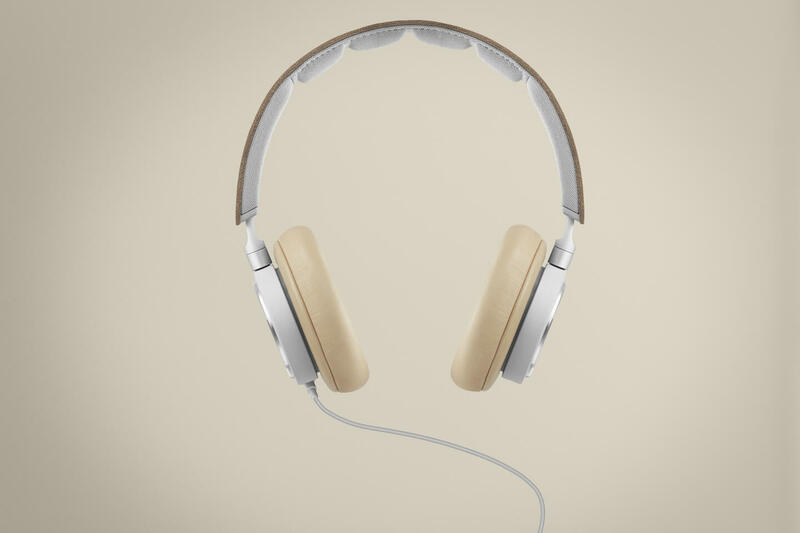 Fortunately, the classic headphones H6 is thanks to a new look and optimized sound even better now. 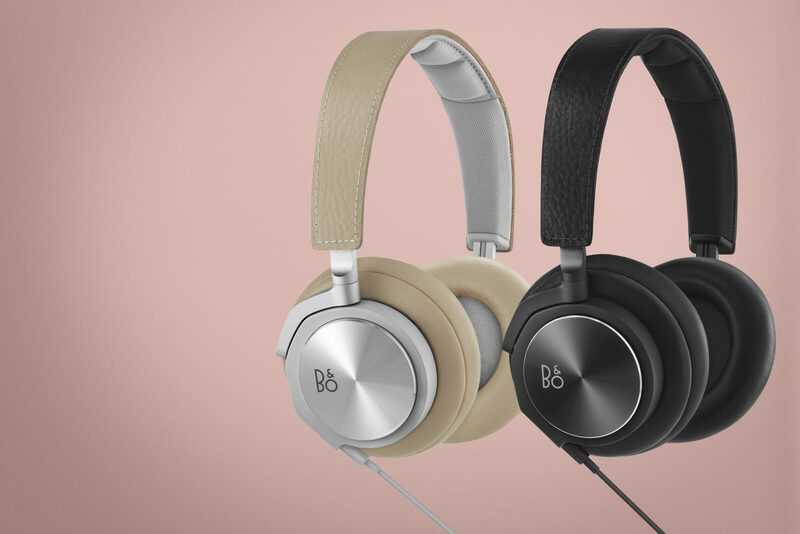 The new BeoPlay H6 is a noble over-ear headphone that impresses with its outstanding sound performance. 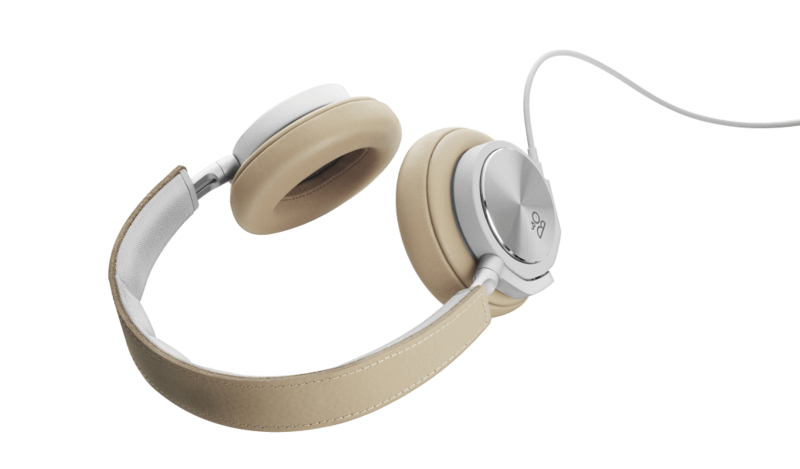 Carefully crafted for mobile music enjoyment, the BeoPlay H6 reproduce all intricacies of music at any volume absolutely authentic. 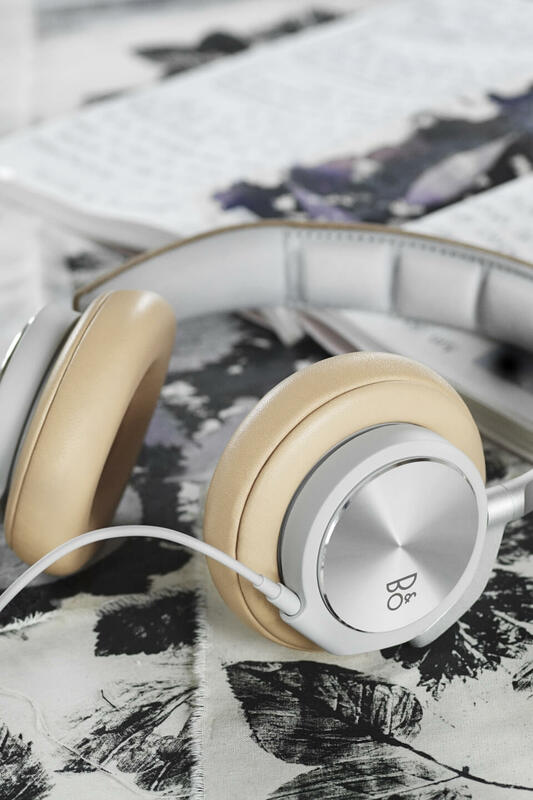 The combination of noble, soft leather and elegant brushed aluminum makes the headphones not only durable but also gives a clear fashion - Statement from. 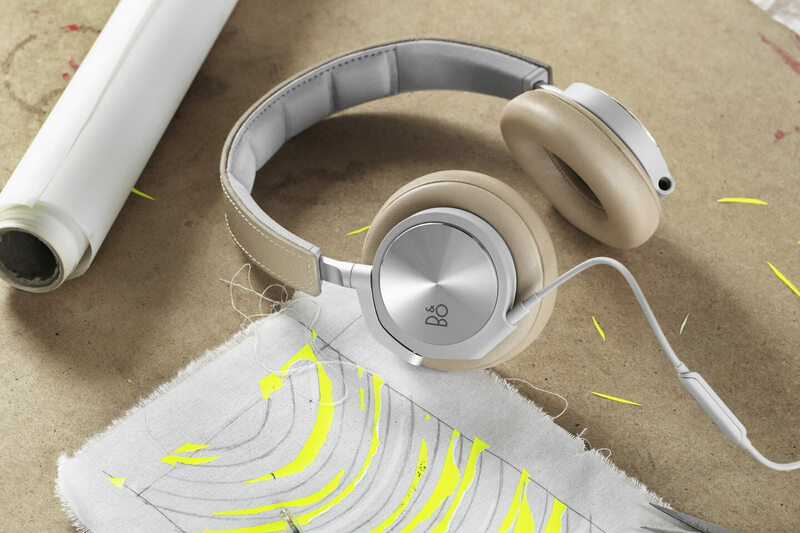 According to the best traditional craftsmanship Bang & Olufsen has carefully selected the materials for the BeoPlay H6. 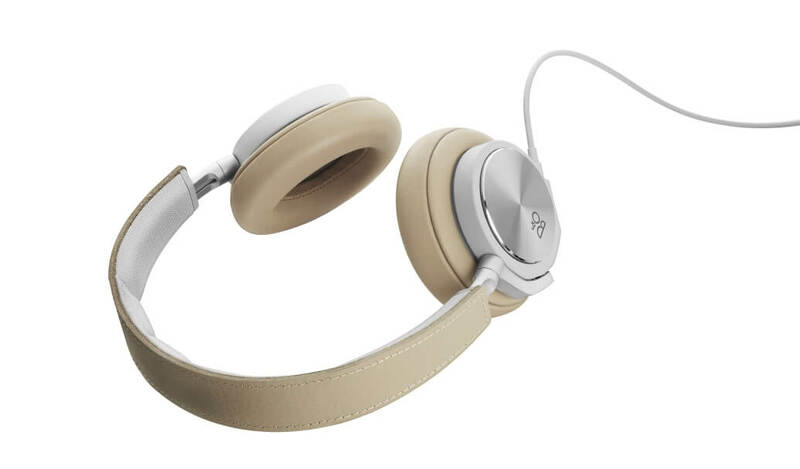 Soft lambskin leather was used for the ear cushions, fine, but durable cow leather for the headband so that each headphones will become personal and unique with time. 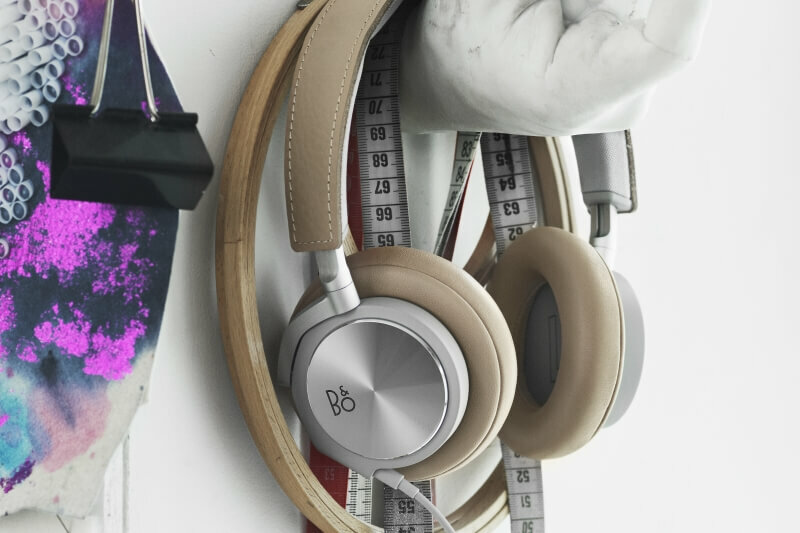 The BeoPlay H6 provides authentic, clear and powerful sound and gives the listener the opportunity to plunge into its very own world. 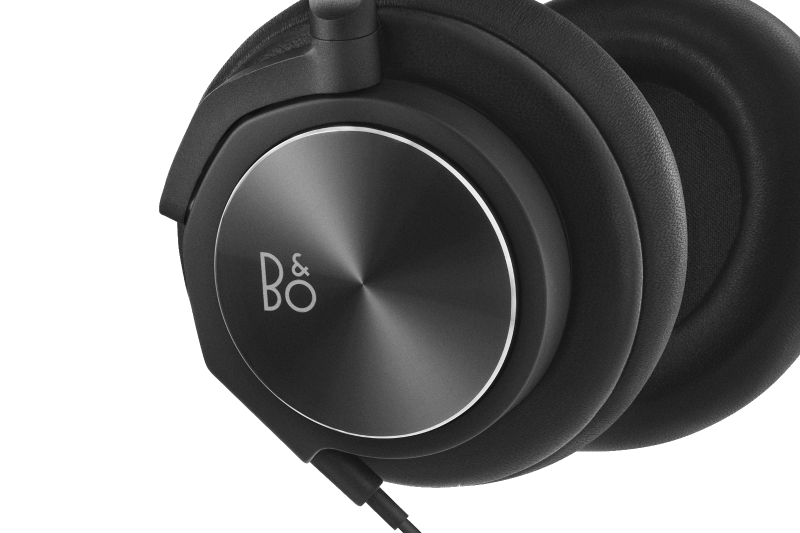 The headphones include a 40-mm driver with neodymium - magnet to increase the bass output. The acoustic design includes a bass port, which generates resonances for the reproduction of low frequencies below 100 Hz. 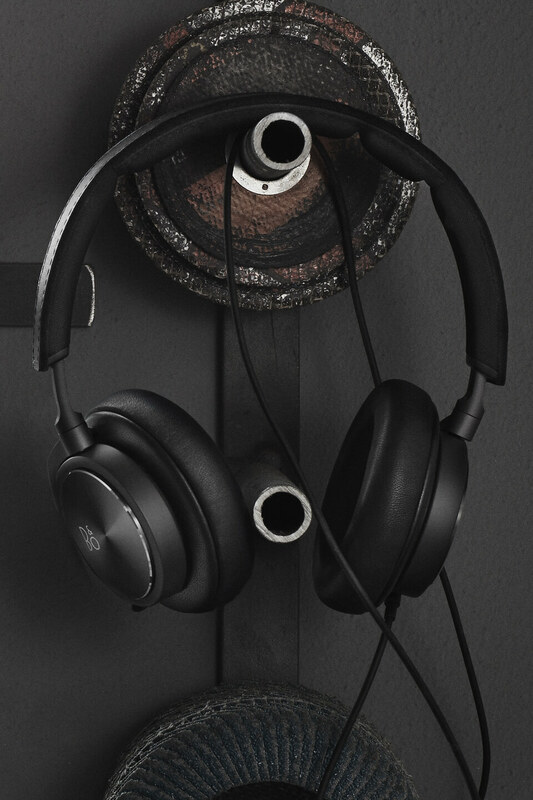 The speakers of the headphones are perfectly positioned to optimize the listening experience. It is philosophy at B&O PLAY to optimize the classical products further. Against this backdrop the BeoPlay H6 underwent a fine tuning. Improved sound, so all facets of music can be heard on the move. 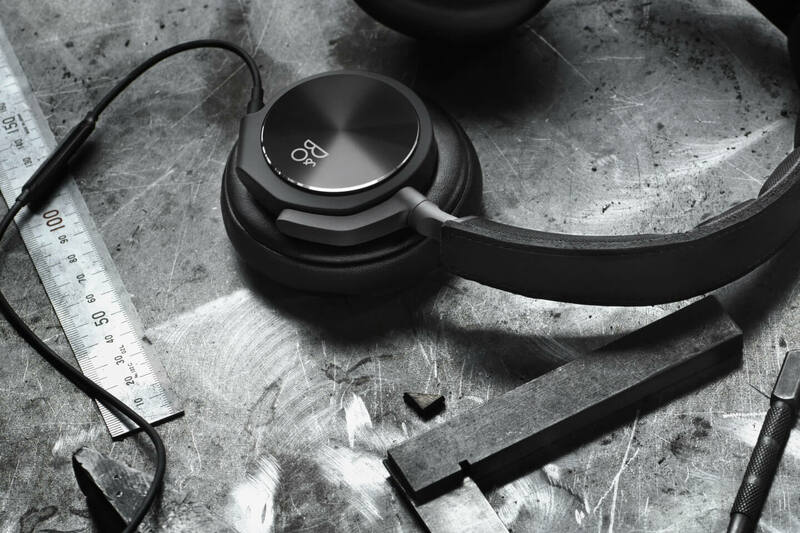 It were the appearance, the structures and the surfaces optimized to achieve a current look, oriented to the latest headphones from B&O PLAY. The more industrial, robust form of arms and the housing leans heavily on the H7 and H8. The angle of the mono arm has been adjusted to provide for more flexibility and a better fit. The matte polymer material reflects light more appealing than the glossy version. The ear cup was polished to give it a finer structure, so that no dirt will stick and a maximum peripheral reflection is achieved. The headset can be folded flat when worn or carried around the neck. It is adjustable and adapts to head size. There are two mini-plugs available, so that the cable can be routed to the right or left side of the headphones. 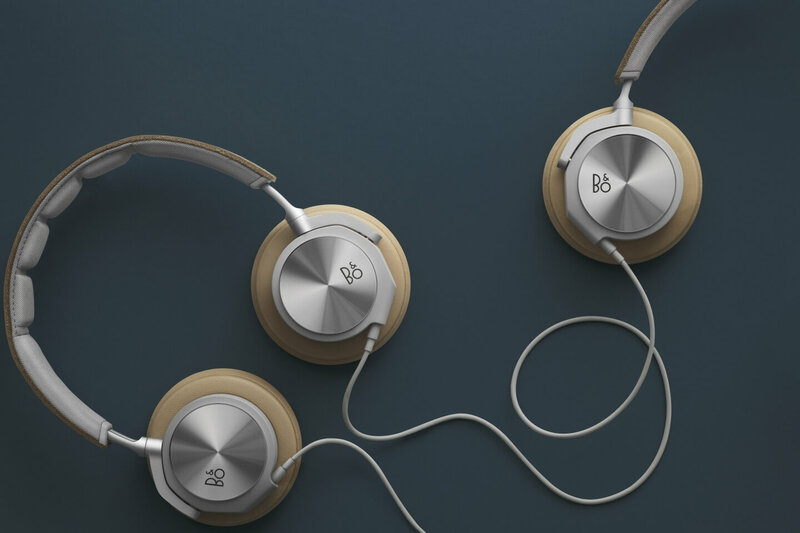 Another person who also carries a B&O PLAY headphones can listen to the same music! 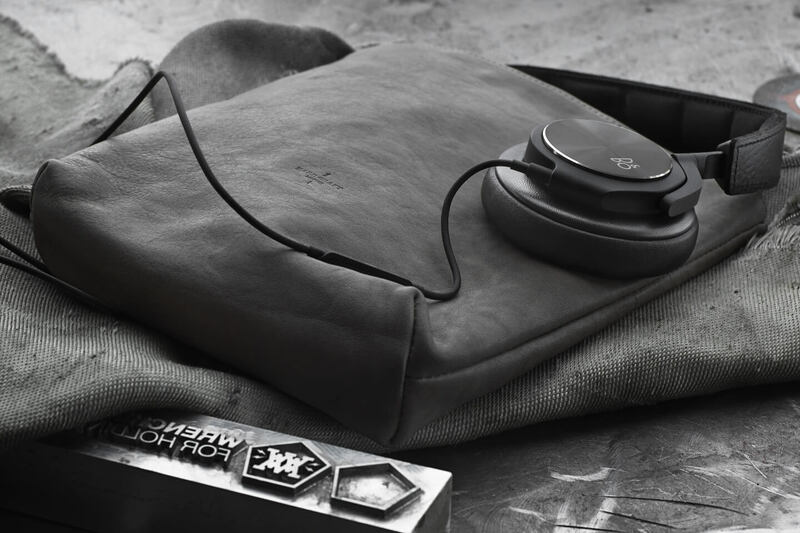 Experience BeoPlay H6 MKII on the go or in your home. Don't miss a manufacturer's campaign or other advertisings where the price is reduced for a limited time. We will inform you automatically if your desired price for BeoPlayH6 is reached or we have another suitable offer for you.